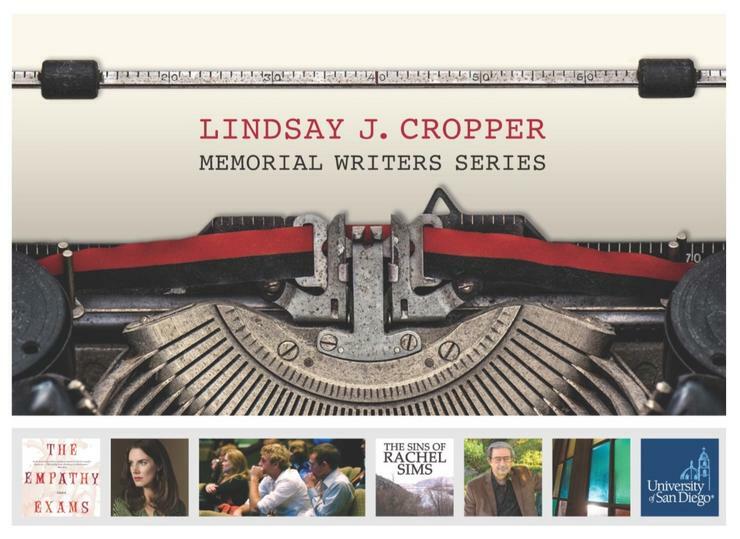 The Department of English is pleased to announce this year's Lindsay J. Cropper Memorial Writers Series events. Thursday, Oct. 4, 12:30 p.m.: Barrie Cropper Memorial Lecture on the Craft of Creative Writing: Nonfiction writer Leslie Jamison; in the Humanities Center, 12:30 p.m.
Leslie Jamison is the author of the recently released work of nonfiction, The Recovering: Intoxication and Its Aftermath, the highly acclaimed essay collection The Empathy Exams, and a novel, The Gin Closet. Her work has appeared in The New York Times Magazine, Harper's, Oxford American, and The Believer, among others. She attended the Iowa Writers' Workshop and currently teaches at Columbia University, where she directs the nonfiction concentration. In 2017, Tracy K. Smith was appointed the 22nd United States Poet Laureate. She is the author of the critically acclaimed memoir Ordinary Light (Knopf, 2015) and three books of poetry, including her most recent Wade in the Water (Graywolf, 2018). Her collection Life on Mars won the 2012 Pulitzer Prize and was selected as a New York Times Notable Book. Duende won the 2006 James Laughlin Award from the Academy of American Poets and an Essence Literary Award. The Body’s Question was the winner of the 2002 Cave Canem Poetry Prize. Smith was the recipient of a Rona Jaffe Writers Award in 2004 and a Whiting Award in 2005. In 2014, the Academy of American Poets awarded Smith with the Academy Fellowship, awarded to one poet each year to recognize distinguished poetic achievement. 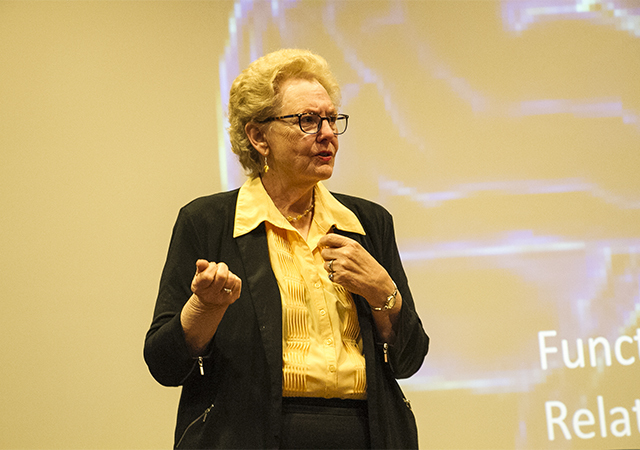 She is the Roger S. Berlind ’52 Professor in the Humanities, and Director of the Creative Writing Program at Princeton University. We look forward to seeing you at these events, and best wishes for your semester!